Water Direct has grown significantly over the past few years and this is reflected in our recruitment needs which are increasing all the time. We are currently seeking to fill the roles below and are always keen to receive applications from exceptional candidates looking to develop further in this unique and exciting market sector. Our existing team has received industry recognition and been awarded the 2018 Future Water Association ‘People’ Award, you can read more about the award here. If you would like to join our award winning team, please send us your CV with a covering letter by post or email, outlining your previous experience and what you could bring to Water Direct. 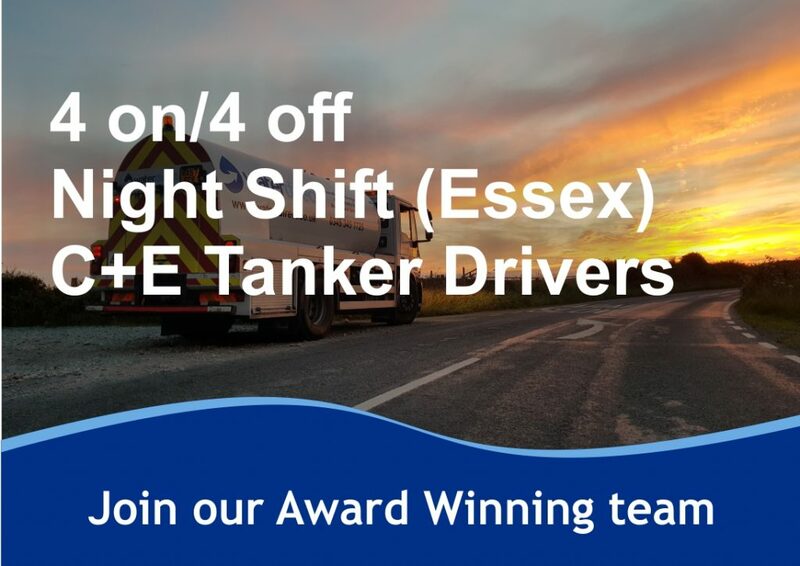 Based at our depot in Earls Colne, Essex, this position offers a night shift, standby role as a C+E tanker driver. We support a number of contracted clients, including water utility companies and provide emergency response 24/7. Flexibility with days and hours worked will be essential to accommodate for the reactive nature of our business but this presents the opportunity to earn overtime on top of your base salary and call-out rates. 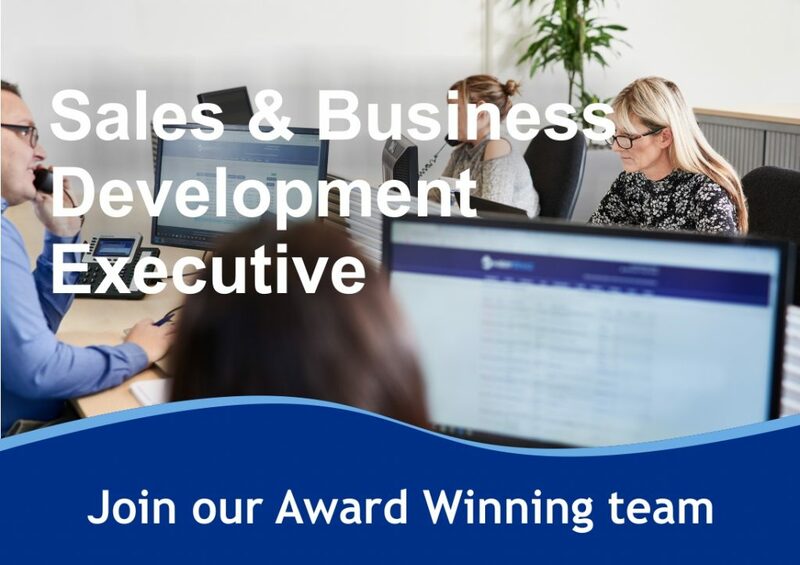 Based at our head office in Earls Colne, Essex, the Sales & Business Development Executive role offers a full time, permanent, office-based position within our growing team. Selling both B2B and B2C, you will be implementing a consultative approach to provide customers with the best service possible. Our sales team work closely not only within their own team but across a number of other departments at Water Direct including Marketing, Operations and Compliance to ensure a smooth service is always provided to our customers.